Just heard about a G.I. 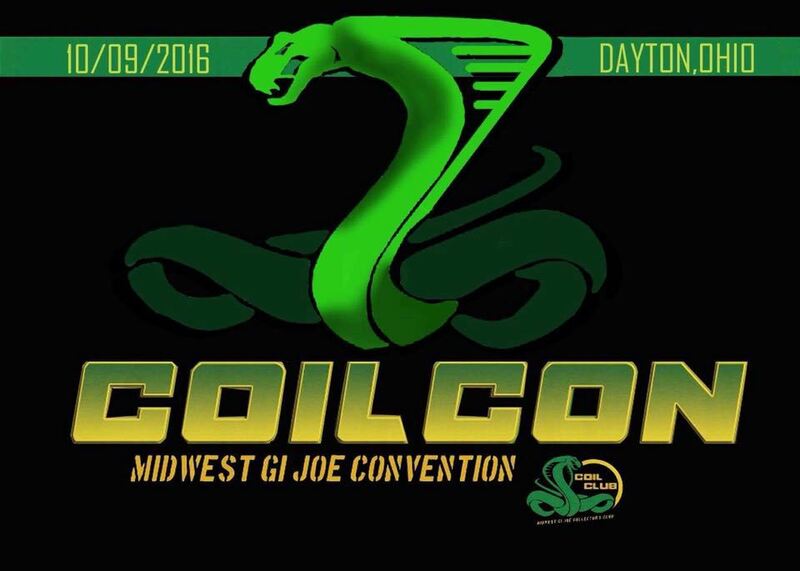 Joe convention being held in Dayton, Ohio on October 9th. It’s been added to our Upcoming Conventions page.